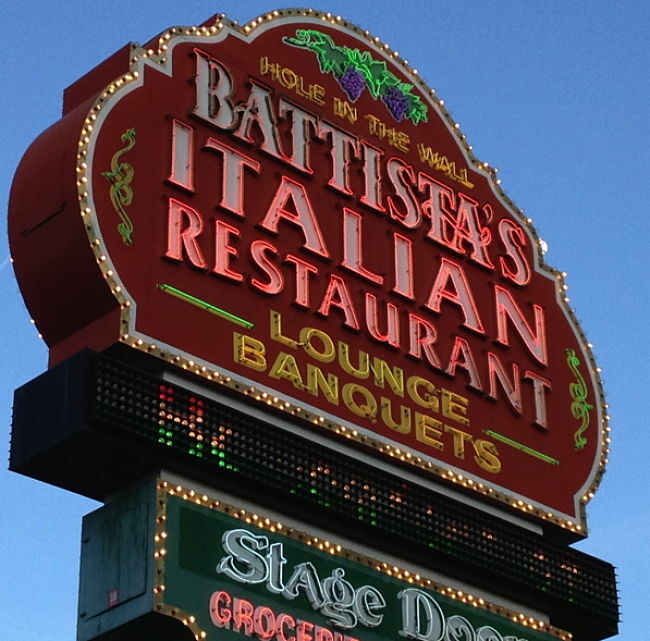 Battista's Hole in the Wall in Las Vegas has long been the home of my "comfort food" that I surely have enjoyed on a multitude of trips to this city over the past 30 + years. Back in the late 70's, during an evening stroll from Caesar's Palace, we crossed the street to the Flamingo Hotel and continued just past it. Voila!! There it was! 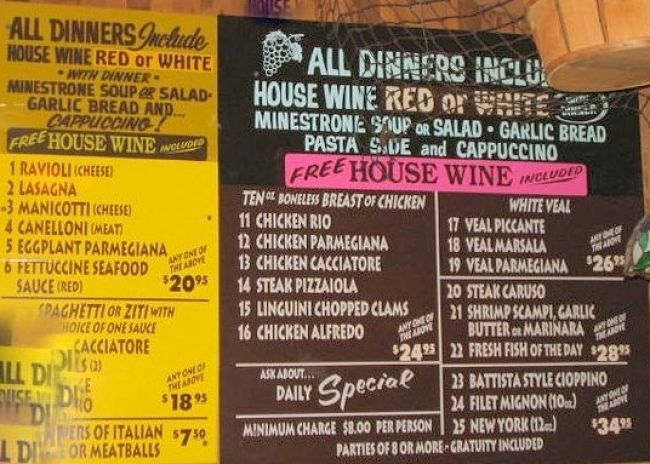 We stepped inside what appeared to be a lively Italian bistro with the idea to try their menu... and the rest is history. Now a trip to Las Vegas isn't complete without a meal at "Hole in the Wall". 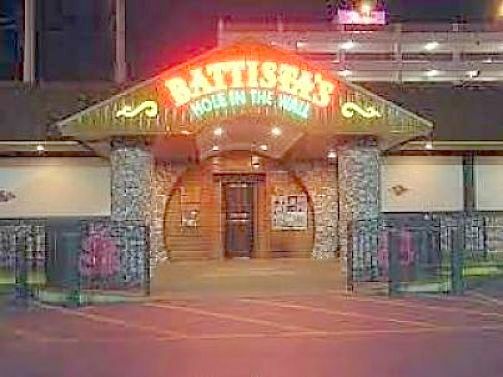 If you are looking for glitzy and glamorous, this is the wrong place. Sophisticated dining isn't the buzz word here. This is home-style Italian fare at its best. 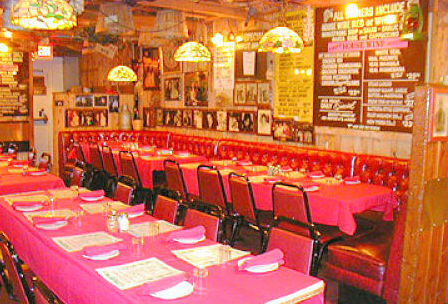 Battista's Hole in the Wall dates back to the Rat Pack days and the walls are lined with the autographed photos showing Frankie and the rest of his pack enjoying the atmosphere and the food. 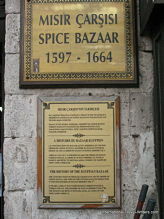 Although many years have passed, the quality and quantity of food hasn't changed here. Even the old duffer, Gordy Jaffe, the accordionist traipsing through and taking music requests is still there. He has to be in his eighties because he was there on my first visit over 30 years ago...yep, I've raced past sixty. Putting aside the wonderful ambiance of the place, the food is terrific. Menus are posted on the walls and the usual Italian fare consists of pasta dishes like ravioli, lasagna, cannelloni, fettuccini, etc. Of course there are the Italian sausages, meatballs, meat sauces, pomodoro, etc. I typically have their Veal Picante (white veal) or an extremely tender Filet Mignon (with a dish of spaghetti on the side) while my spouse loves their Cioppino or Linguini with chopped clams. All the meals offer minestrone soup or Italian salad, garlic bread, pasta side and end the meal with a homemade cappuccino. AND, you get free carafes of white or red house wine placed on your table that they refill when they get empty. They have a wine list if you prefer to choose something more to your own liking but when we're there we enjoy just joining in the "feel of the past". 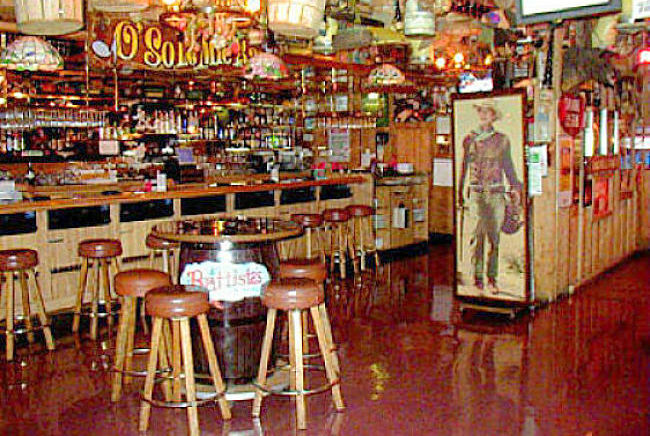 When you enter Battista's you are hit with the retro feel of entering a different era (which you are), when you leave...you're full of good food and wine...and hoping the return visit won't be too far in the future.